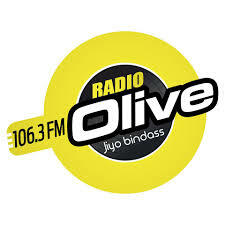 Radio Olive 106.3 live broadcasting from Qatar . Radio Olive 106.3 is one of the most famous online radio station Qatar. Radio Olive 106.3 FM has created a milestone in the history of this nation by being the first private Hindi FM station to be aired from the State of Qatar. With the best of On-Air talents and production teams on board, Radio Olive aims to provide the best of information, music, and entertainment to the diaspora from the Indian Sub-Continent. It’s a no-brainer, therefore, that Radio Olive has become the destination for radio fans, brands and advertisers from the State of Qatar to come together as one.